Tim Zinkgraf has been a member of the Wisconsin Pottery Association since December of 1997. He has been the webmaster for the Wisconsin Pottery Association’s Web site since its inception in December of 1998. He is has been a member of the WPA Show & Sale Committee. 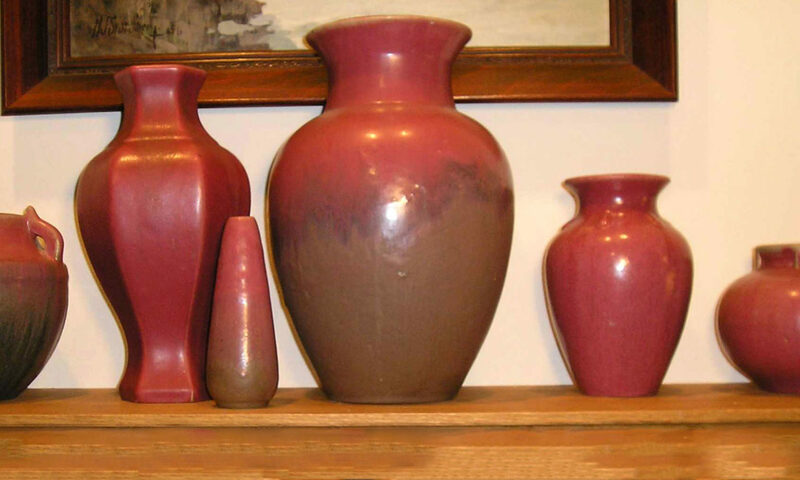 His personal pottery collection centers around ’33 World’s Fair, Muncie & Frankoma Pottery.